OSK Equipment — Brown Coffee Co. Considered the most fun "prosumer" espresso machine on the market, the Mini is a beautiful workhorse capable of holding its own in light to medium duty espresso service. Professional baristas laud it for it commercial level workmanship in a portable package. It is and elegant and sophisticated tank of a machine. The elite pinnacle of espresso grinder technology in the world today. The Clima Pro's list of pro tech is too geeky and lengthy to recount here. 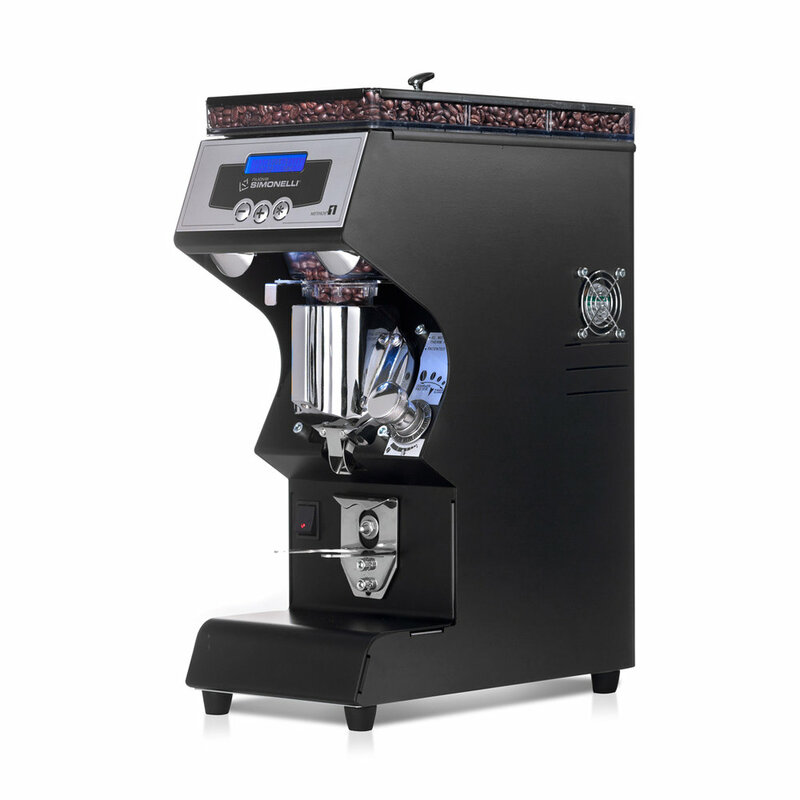 Suffice it to say it is the choice espresso grinder for all discerning pro baristas because of its ability to deliver repeatable excellence under the most demanding conditions.